Who doesn’t love to get a pretty piece of mail in amongst the ho hum bills, flyers and various other junk mail that clutter your mailbox? I know I do! There never seems to be anything GOOD in there! Obviously, Haute Note is all about the handwritten, personal note. The ORIGINAL “Social Media”! So when we heard about a Pretty Postal Floral Mail Swap, we knew we were participating, for sure! Why don’t you join us? You too, can receive some beautiful mail! 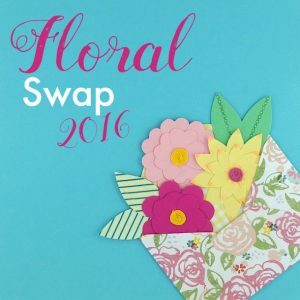 Sign up for the Pretty Postal Floral Swap. You will be matched with 3 to 5 people, possibly from anywhere in the world. You will send them some beautiful mail, and in return, you will receive some! There’s only two more days to sign up, as registration closes on Sunday, May 15th. 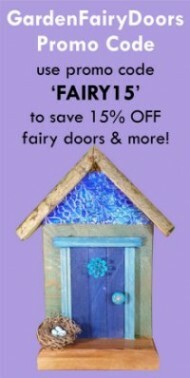 So embrace your love of snail mail, put on your Crafty Hat and create some beautiful mail! Who knows, we might even get matched up with you!